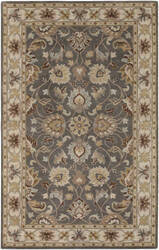 The Carmen Collection embodies the essence of beauty and timeless design. 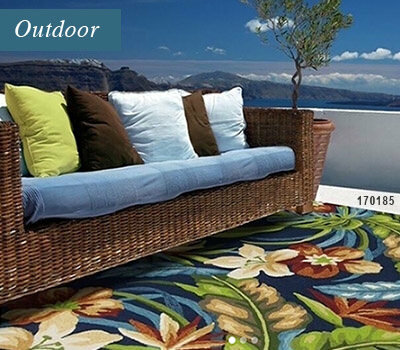 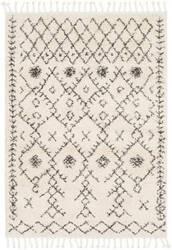 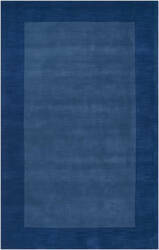 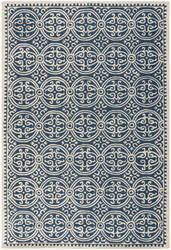 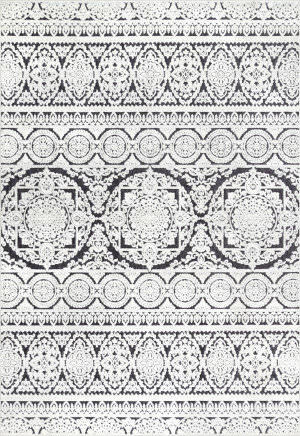 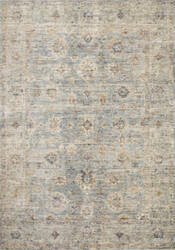 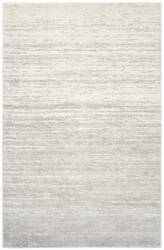 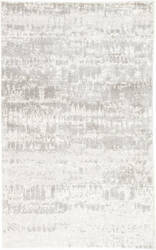 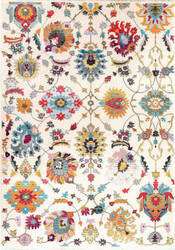 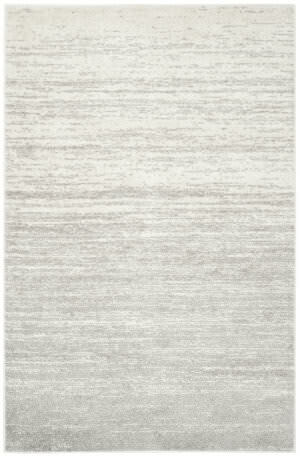 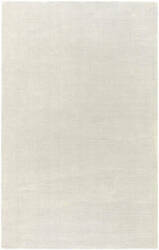 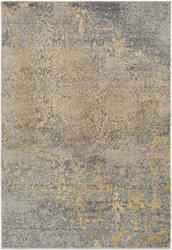 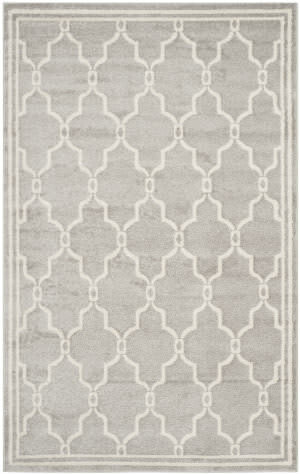 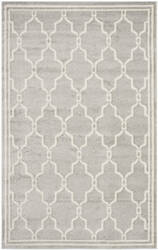 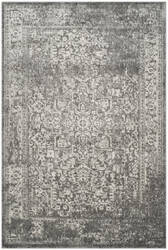 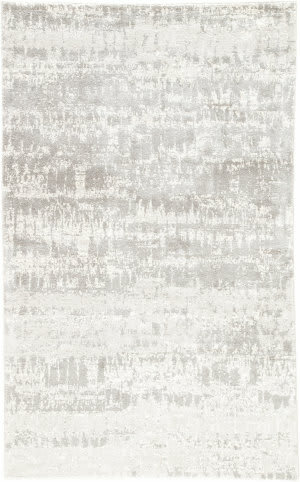 Hand-Crafted from luxuriously soft Viscose, this rug offers subtle design and tones that compliment any room. 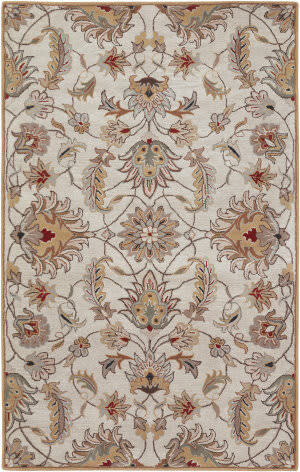 Rich earth tones and inspired exotic floral designs harmonize to create a true work of art. 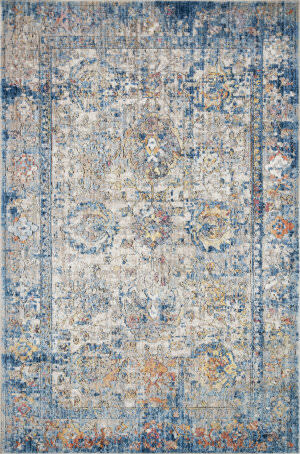 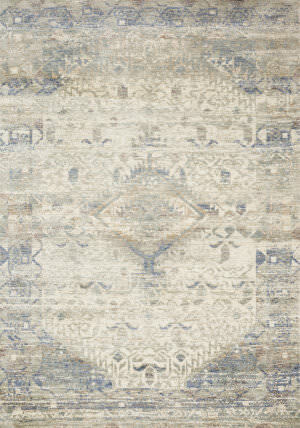 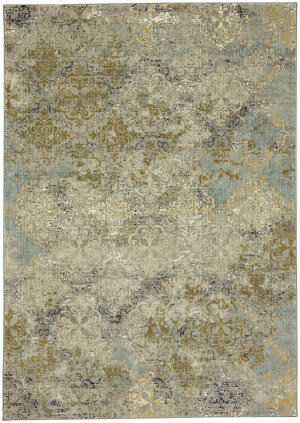 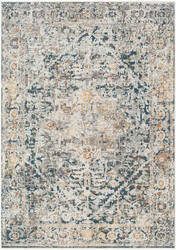 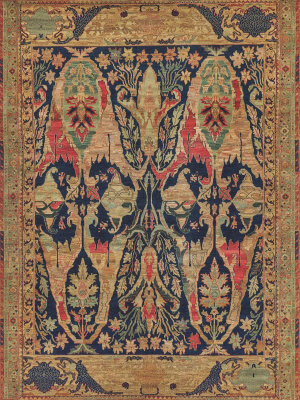 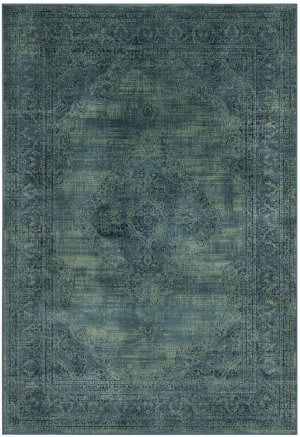 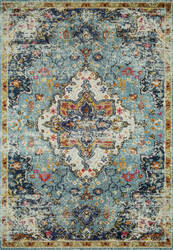 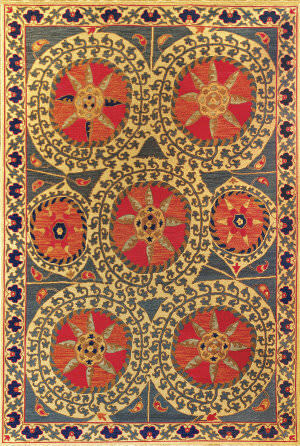 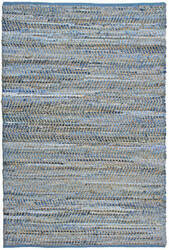 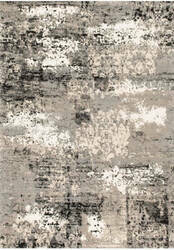 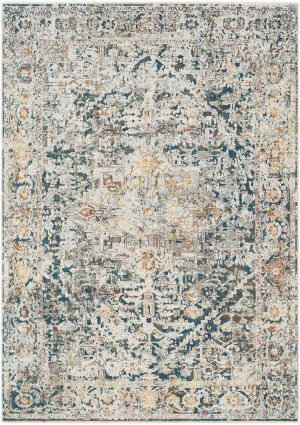 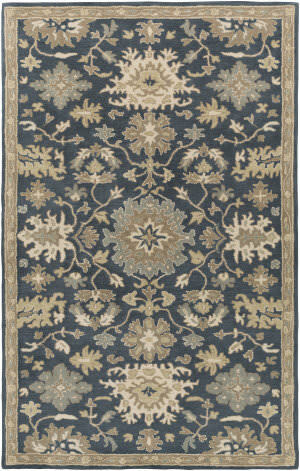 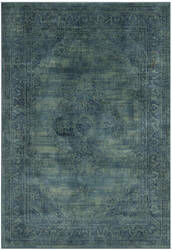 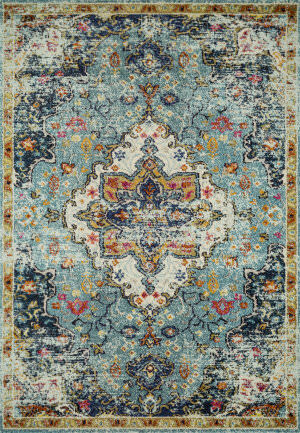 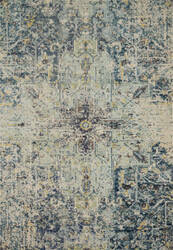 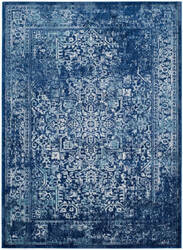 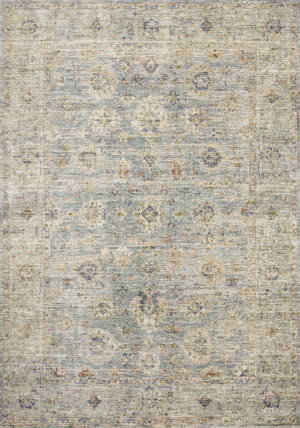 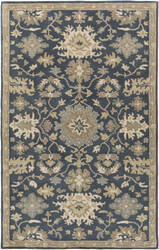 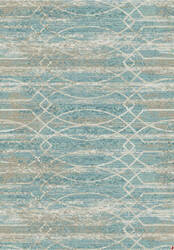 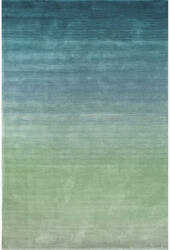 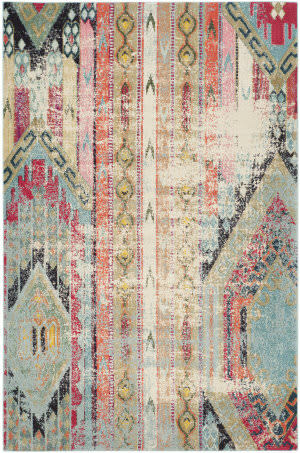 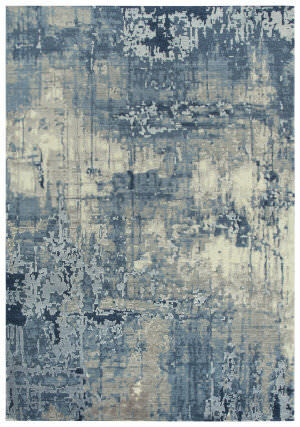 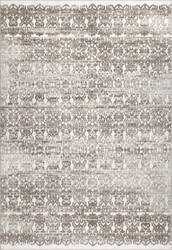 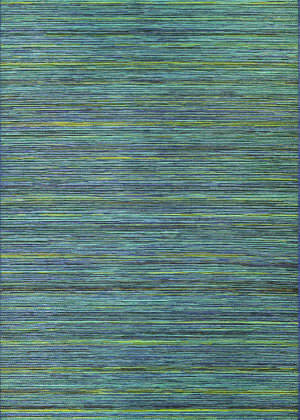 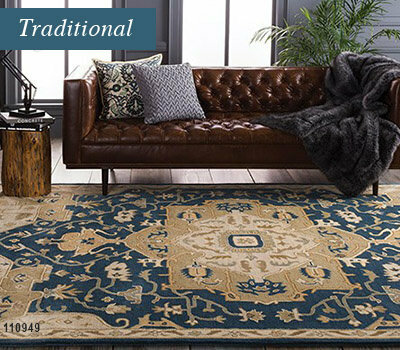 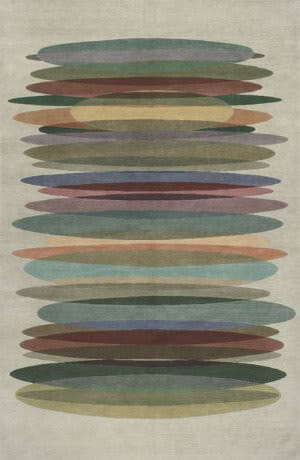 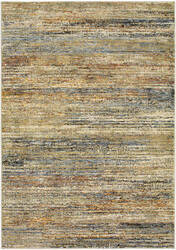 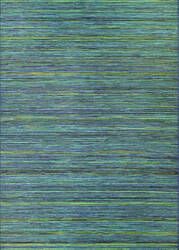 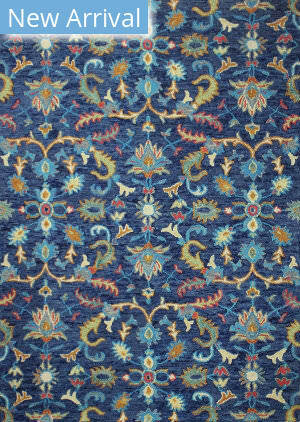 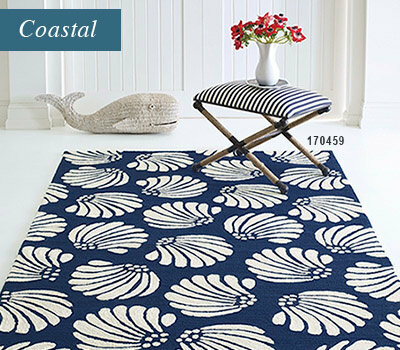 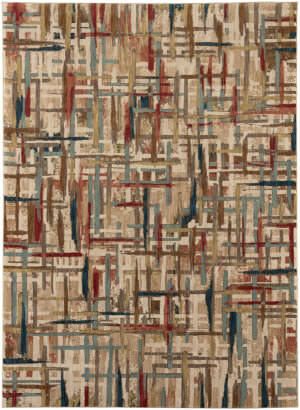 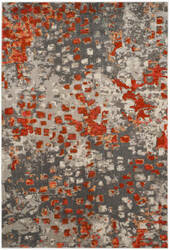 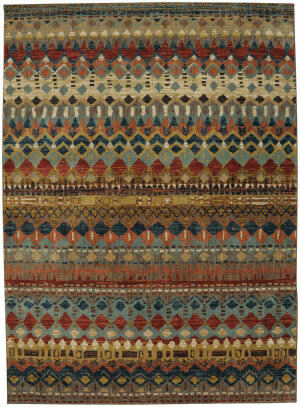 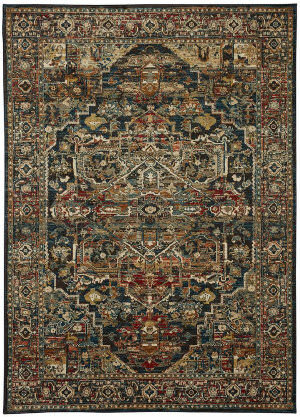 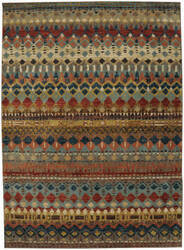 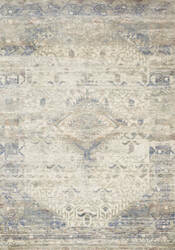 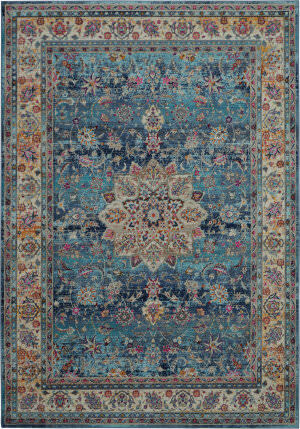 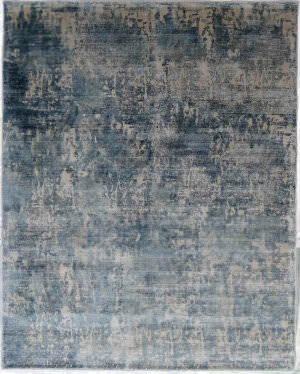 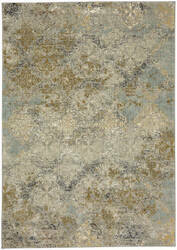 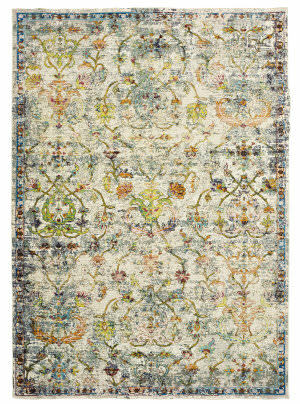 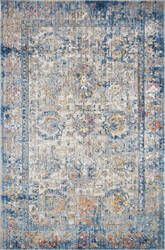 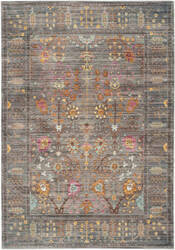 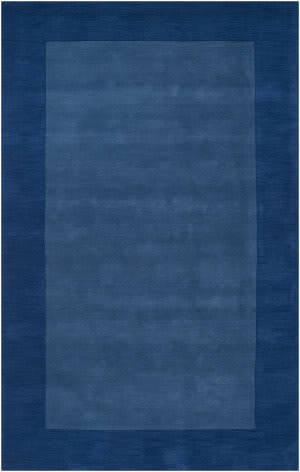 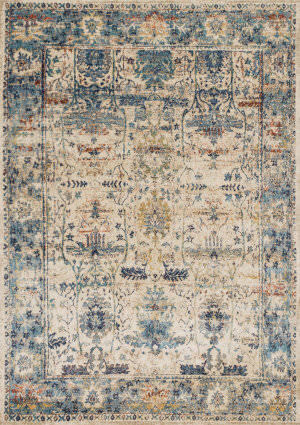 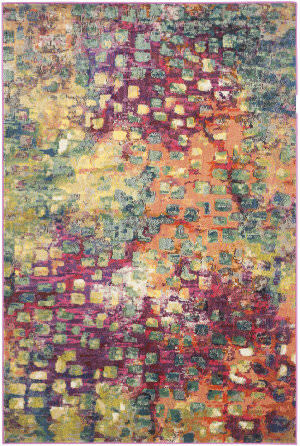 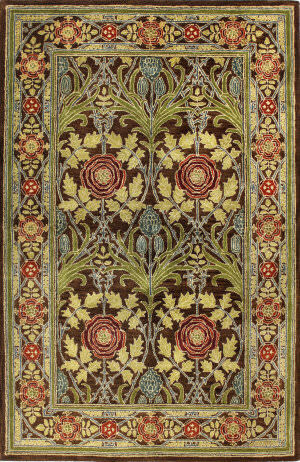 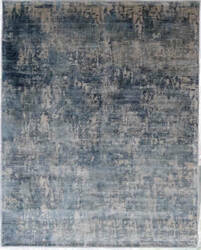 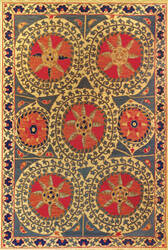 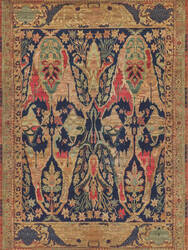 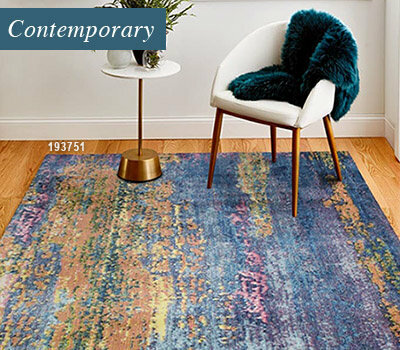 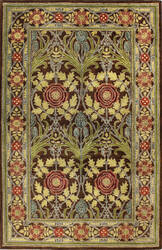 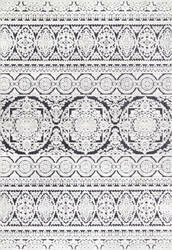 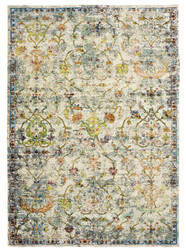 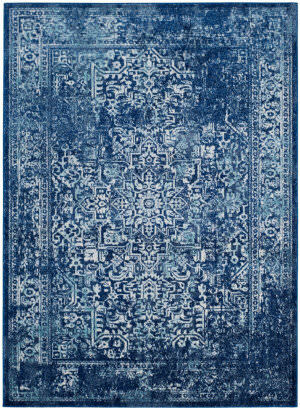 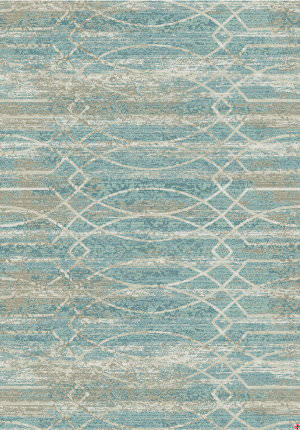 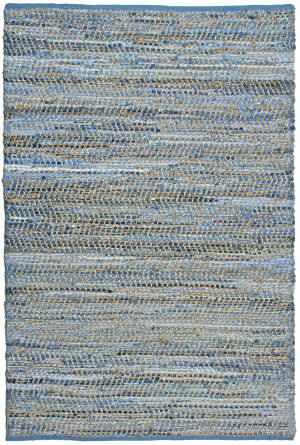 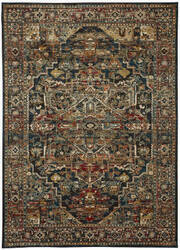 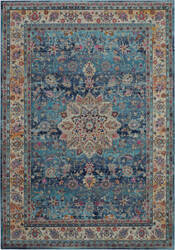 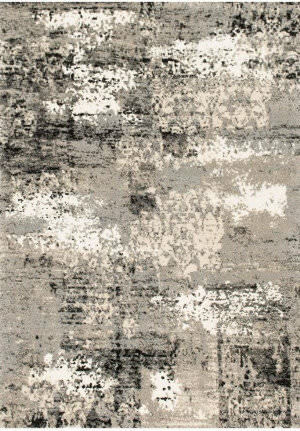 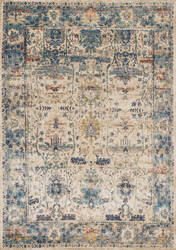 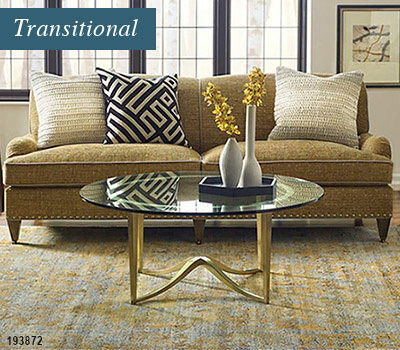 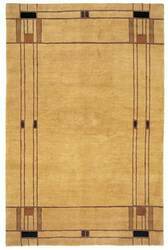 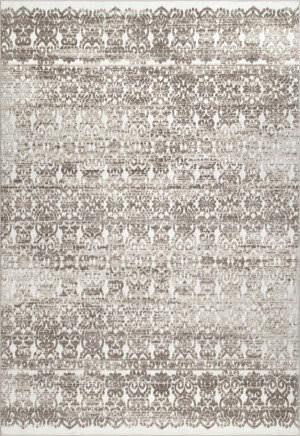 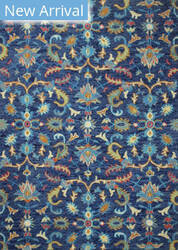 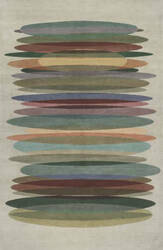 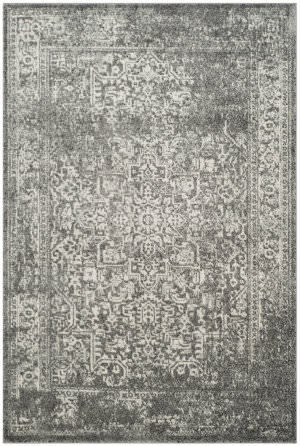 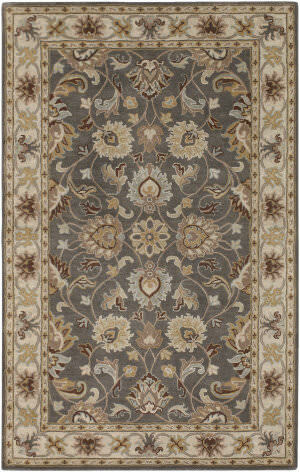 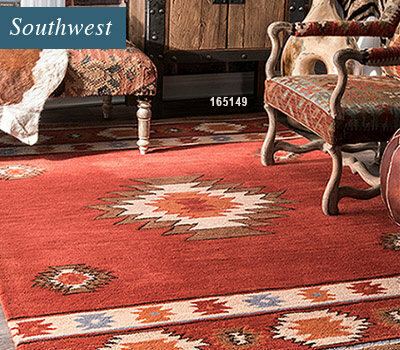 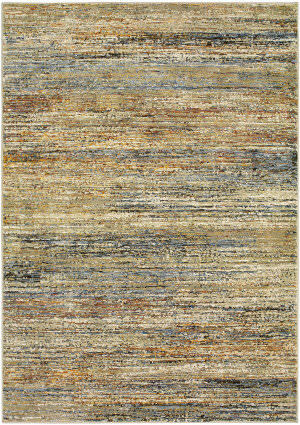 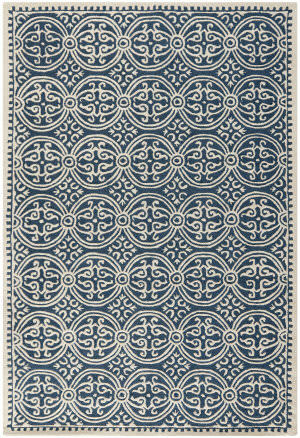 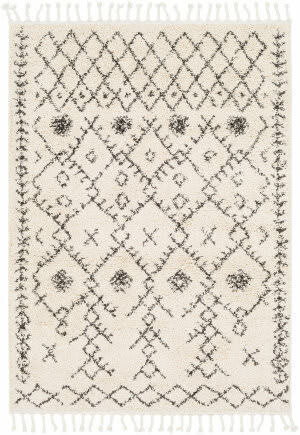 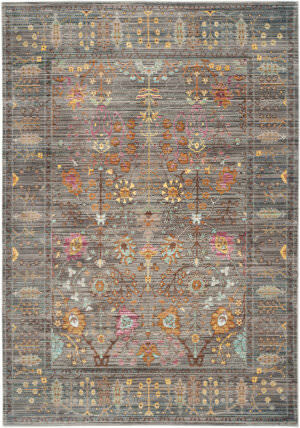 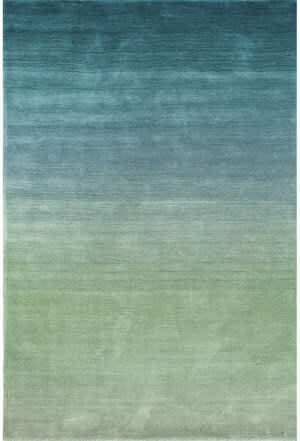 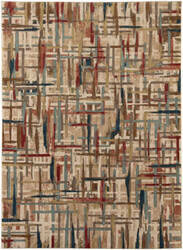 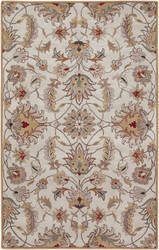 The Jurassic rug blends traditional design with an abstract feel, artfully hand knotted with vegetable-dyed wool. 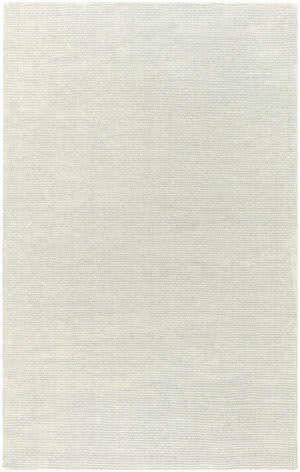 This is the perfect foundation for anyone looking for a strong, dynamic aesthetic.